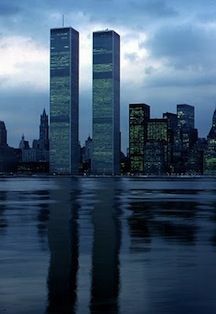 That's just crazy. 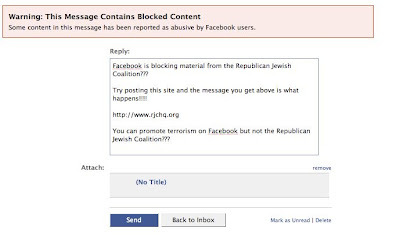 As you can see in our Guide to Hostile Facebook Groups, people can apparently promote Jew hatred, and Islamic terrorist groups like Hezbollah and Hamas, as well as the elimination of Israel on Facebook but not the Republican Jewish Coalition? What gives? It appears the problem is fixed. We're unsure if it is related to JIDF emails to senior level corporate brass at Facebook.